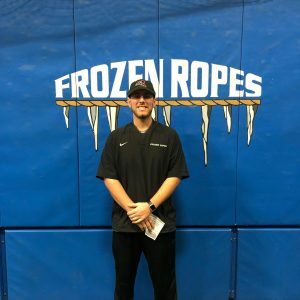 Tony is responsible for the training program and instructional model used at all Frozen Ropes locations. He is considered one of the leading experts in the baseball and softball world that can integrate the physical, mental and visual skills needed to perform at a higher level. Tony is one of only a few coaches who has instructed around the world at both the amateur and professional levels of baseball and softball. 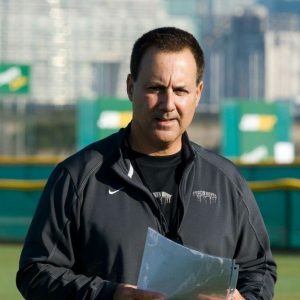 As a former Major League Pitcher with the Chicago White Sox, Mike has been involved with Frozen Ropes, first as a student and now as a National Instructor, for over fourteen years. The former Monroe-Woodbury Little League All-star and Cornwall HS grad played his college ball at Iona College in New Rochelle, NY before being selected by the Chicago White Sox in the 1991 Major League Draft. 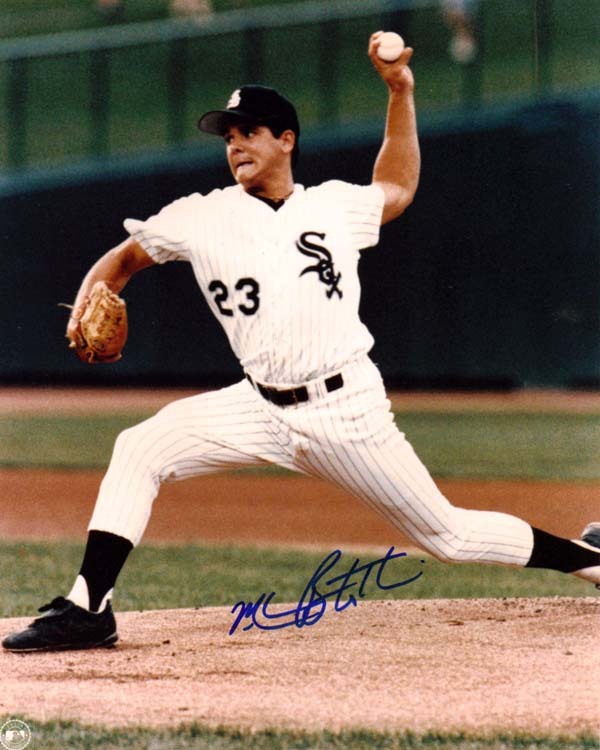 Mike reached the Big leagues in 1995 and pitched for the White Sox for two years before spending time with the Seattle Mariners and the New York Yankees. Mike’s instructional wisdom in all aspects of the game has made him a crowd favorite throughout the Hudson Valley and New Jersey. 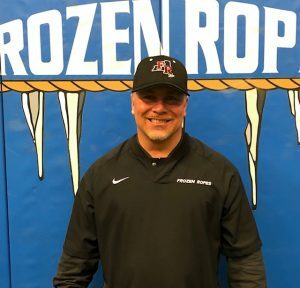 Mike is also a Frozen Ropes National Instructor and travels throughout the U.S presenting the Frozen Ropes teaching model. Lisa Birocci Banse is an international professional softball athlete, Italian Olympic Softball Team Pitching coach, ACE Group Fitness and Personal Trainer, an RYT-200 Yoga Teacher, and Spinning certified instructor based in State College, PA. Banse attended the University of Iowa, where she was named Big Ten Player of The Year in 2003. 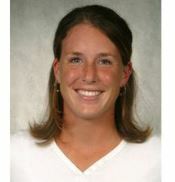 Micaela currently plays collegiate softball for the Maryland Terrapins. Prior to playing in the Big Ten, Micaela starred at Warwick Valley High School, where she played five years of varsity softball, as a center fielder and took home numerous accolades. 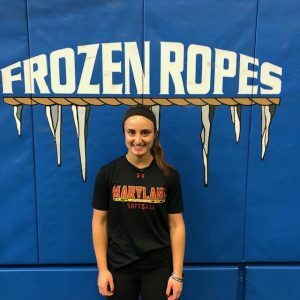 Micaela played her whole career with Frozen Ropes Force as a young athlete. Anthony currently plays junior college baseball at Orange County. Anthony was a Region 15 Golden Glove winner in 2018 (OF). Anthony played high school baseball at Warwick Valley High School, where he was a standout scholar and athlete. He currently instructs our B4 Strength Classes, Turn-and-Burn, hitting and pitching classes. As a player, Joe grew up in Brooklyn, where he was an All-City selection three years in a row. Due to injury, he was sidelined in college. He earned a degree from John Jay in Criminology and Psychology, which led to a rewarding career in law enforcement. Joe has been actively coaching baseball for over 15 years, and has helped many players continue their playing careers at the collegiate level. Joe is married with children, and his oldest son is playing college baseball. 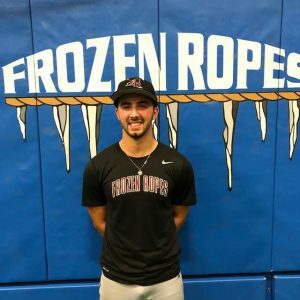 Vincenzo is a former Frozen Ropes athlete, playing in the organization for 3 years before playing in college. Vincenzo attended Manhattanville College for 2 years before transferring and playing at Mount Saint Mary College where he graduated. After graduation, Vincenzo attended Southern Illinois University Edwardsville where he received a Masters degree in Sport Psychology.